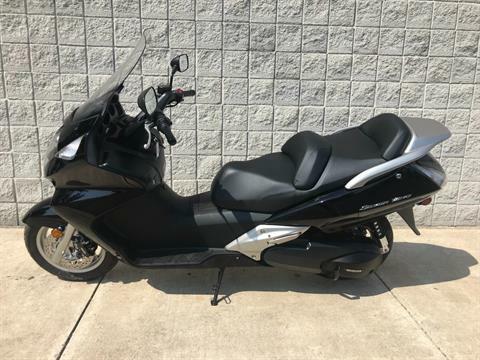 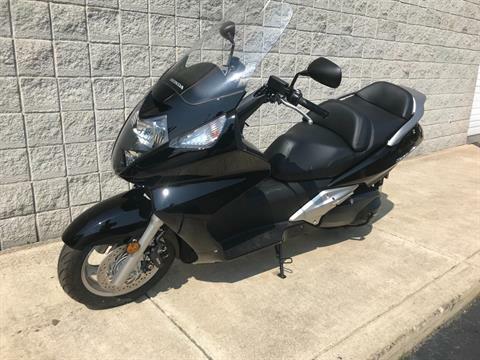 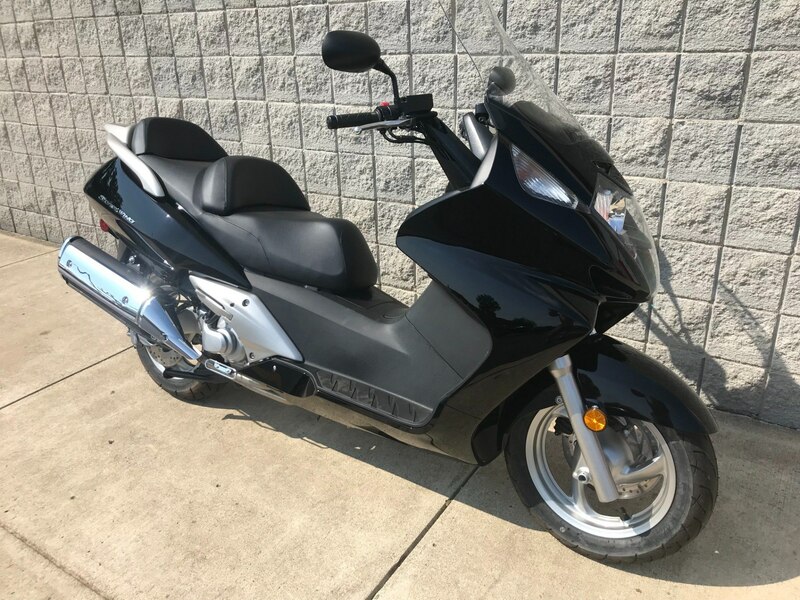 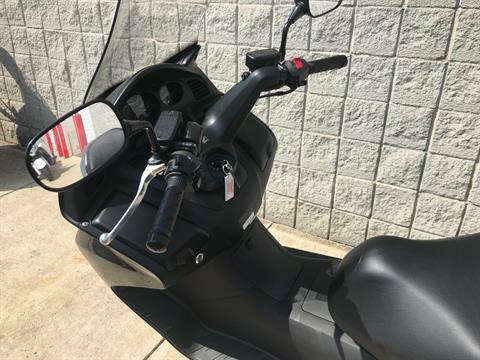 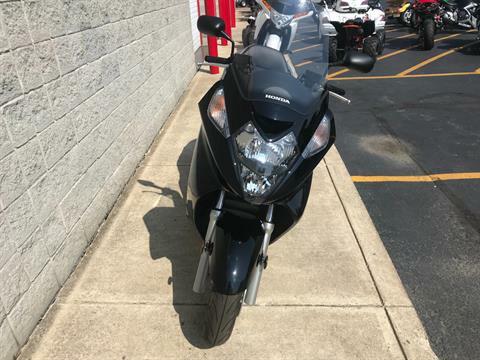 Way More than Just a Scooter Perfect for everything from weekday commutes to weekend adventures, the Silver Wing® has plenty to brag about: Full-coverage bodywork. A generous windscreen. 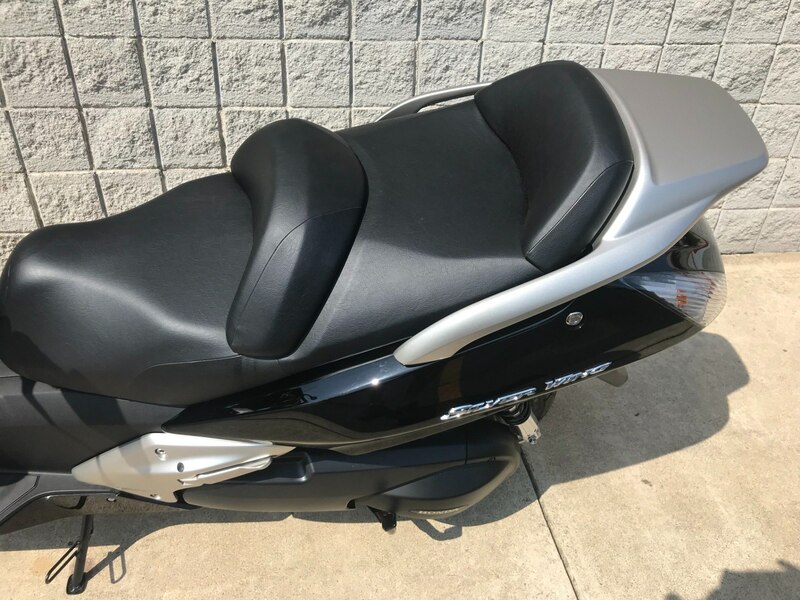 And a large, comfortable seat with room for two. 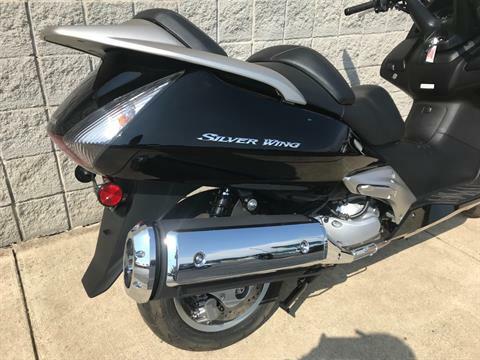 Best of all, there’s the Silver Wing’s powerful 582 cc two-cylinder engine with liquid cooling and fuel injection. 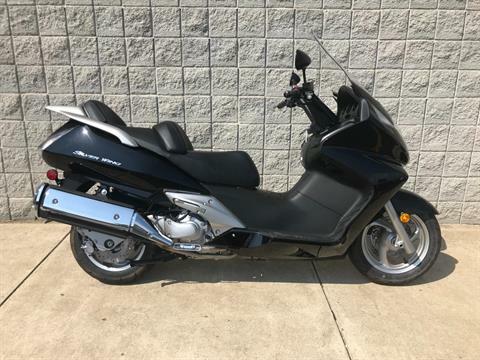 Throw in the Silver Wing’s no-hassle V-Matic automatic transmission and Anti-lock Brake System (ABS), and you can see that with a Honda Silver Wing, you’re going to arrive in style.